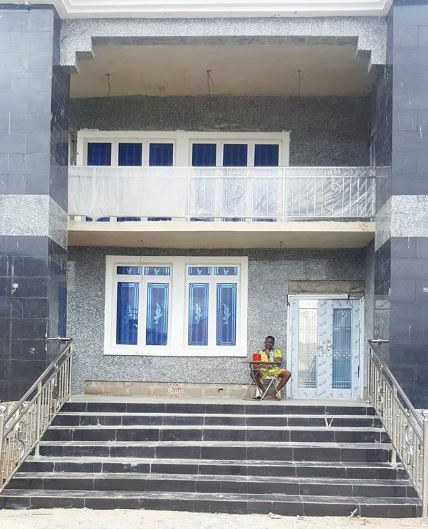 Nollywood actor Zubby Michael has finally completed his mansion. 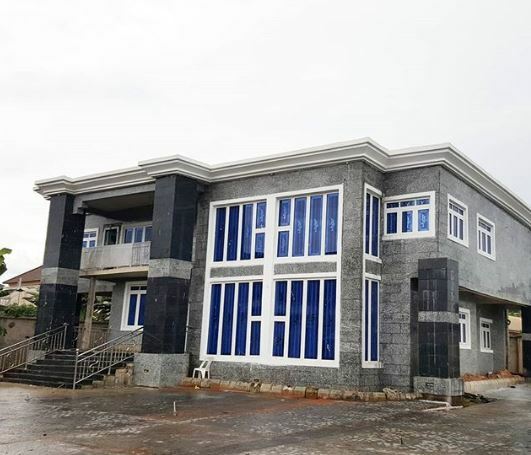 The actor took to his social media page to share photos of the massive building that cost him millions of naira. 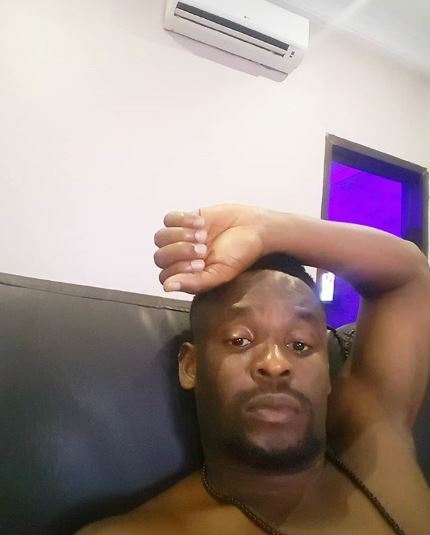 Sharing the photos with fans, he wrote: "One day holiday biko #nawedeyhere. My House warming loading #nawedeyhere #blessup."